Published his first work on April 14, 1989. 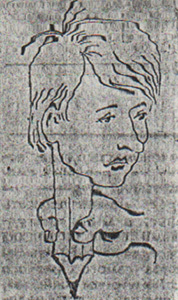 A member of the Club of Cartoonists “Cranberry”. A participant and a prize winner of cartoon contests. Has received a sponsor award at the international exhibition in Zaporozhye.